Bezel-less designs are one of the top smartphone design trends in 2018 as nearly every major company competed to make truly fullscreen displays. Some have gotten close to the goal, but there are still limitations to overcome. Display notches reduce the top bezel, but OEMs still need to make room for the front-facing camera and other sensors. Some devices like the Xiaomi Mi Mix 3 and Honor Magic 2 hide the front-facing camera in a hidden area that the user accesses by sliding the phone down. We’ve recently heard that display manufacturers were beginning to create displays with holes in them to hold the front-facing camera. Until now, we thought that Samsung would be the first to release a smartphone with a hole in the display. 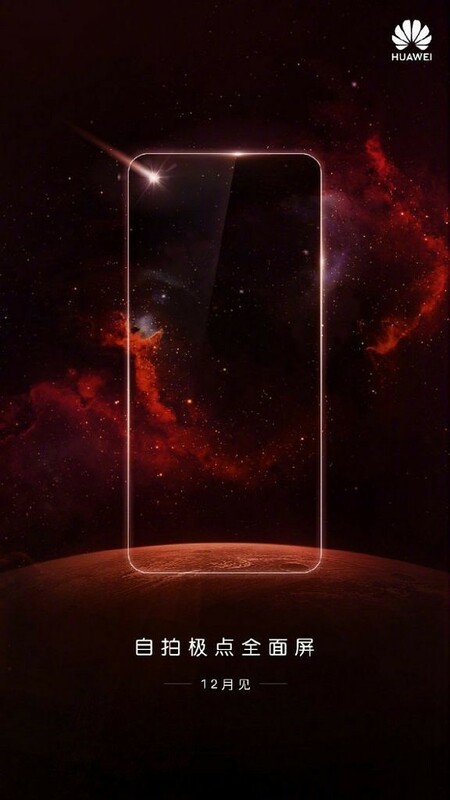 As shared on Huawei’s official Weibo page, however, Huawei is preparing to launch a new smartphone with a display hole. 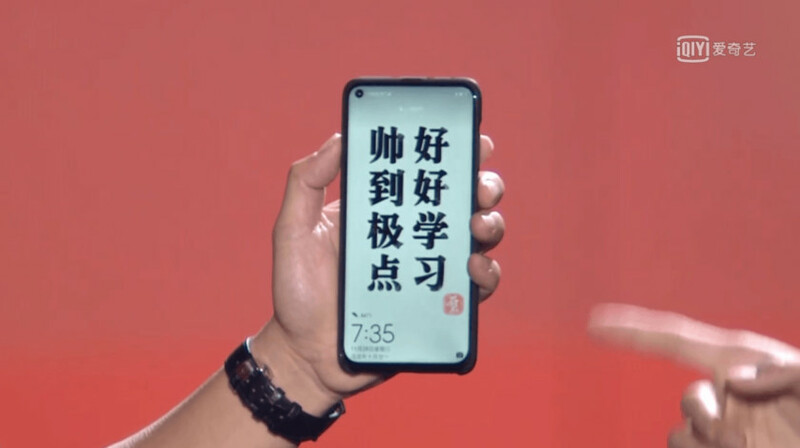 That phone may very well be the Huawei Nova 4, as spotted by WinFuture. We don’t know much about this particular device other than the fact that it has a hole in the display for the front-facing camera. You be the judge of whether it’s better than having a display notch, but I see it as a temporary workaround until truly bezel-less displays (without sliders) are possible. Huawei didn’t show off the back of the device, so there’s not much to see about the alleged Nova 4 at this time. As you can see from the above picture, despite the camera hole, the device still has a noticeable bezel on the sides. The photo may make the phone’s bezels look larger than they will look in-person, or it’s possible that the photo accurately reflects the experience we’ll get. The alleged Huawei Nova 4 will be announced in December, so we don’t have to wait long to find out. 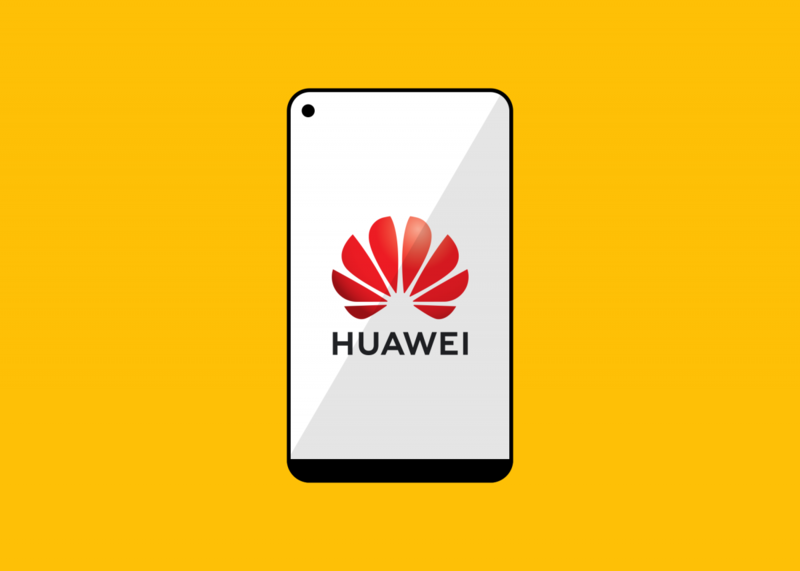 Note: Huawei has stopped providing official bootloader unlock codes for its devices. Therefore, the bootloader of the alleged Huawei Nova 4 cannot be unlocked, which means that users cannot flash Magisk/TWRP/AOSP-based custom ROMs.